We are delighted to finally update our studio gallery to include two of our favourite images from the past few years. 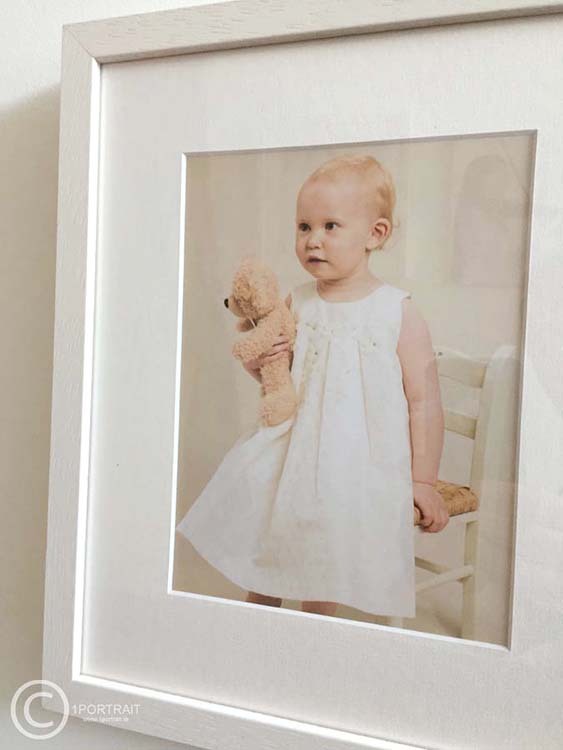 Our beautiful custom handmade frames are individually handmade from solid wood by our expert technicians and craftsmen. 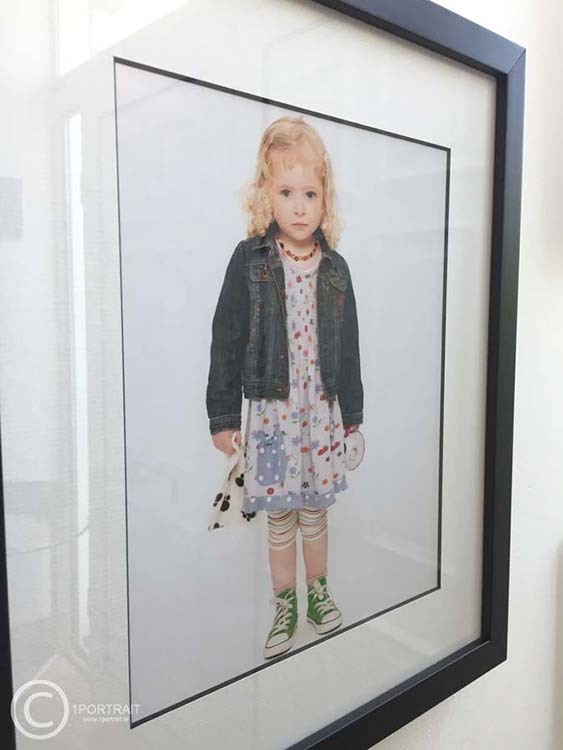 At 1PORTRAIT, we believe in spending time on both the photography and the printing and framing. We provide our sitters with beautiful timeless finished pieces, which last a lifetime.